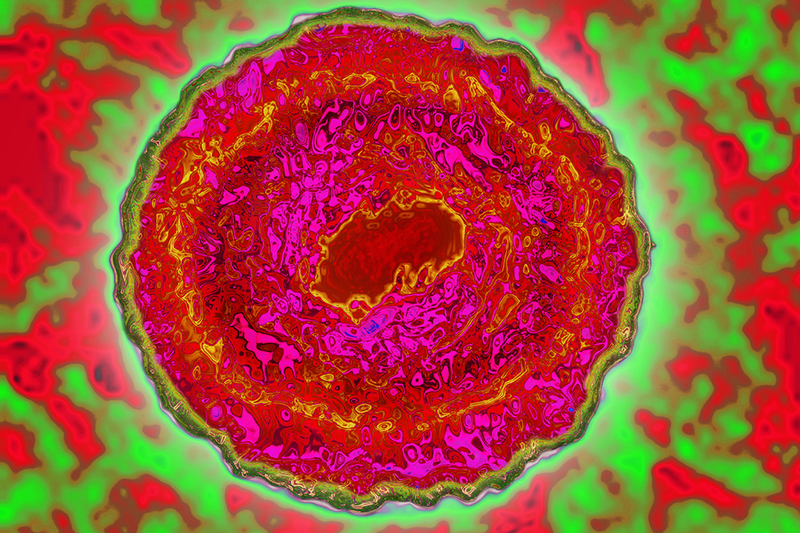 Human trials of cholesterol-lowering vaccine are underway after success in mice. This vaccination is designed to stop fatty deposits from clogging arteries — reducing the effects of a form of cardiovascular diseases known as atherosclerosis. This vaccination targets a protein called PCSK9 that allows low density lipoprotein (LDL; “bad cholesterol”) to accumulate in the arteries. In mice, this treatment reduced LDL levels up to 50% over 12 months. This vaccination provides promise of a simpler way “to target high cholesterol and ultimately reduce people’s risk of heart disease.” An editorial on this research was published in the European Heart Journal. 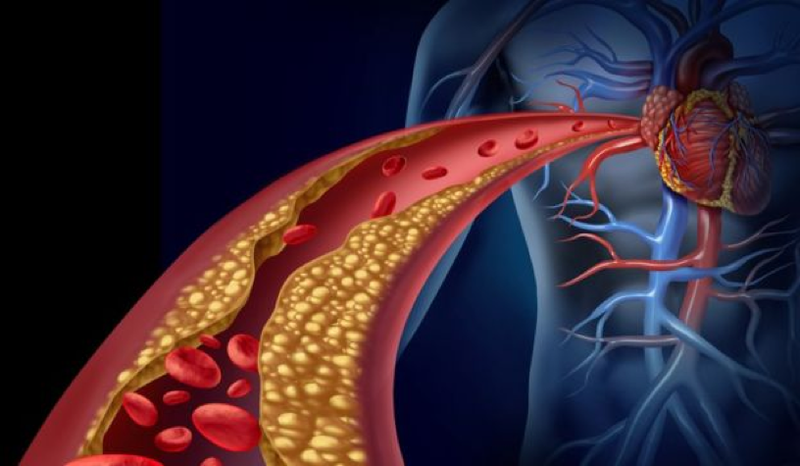 Blocked arteries impede blood flow. Source: Getty. 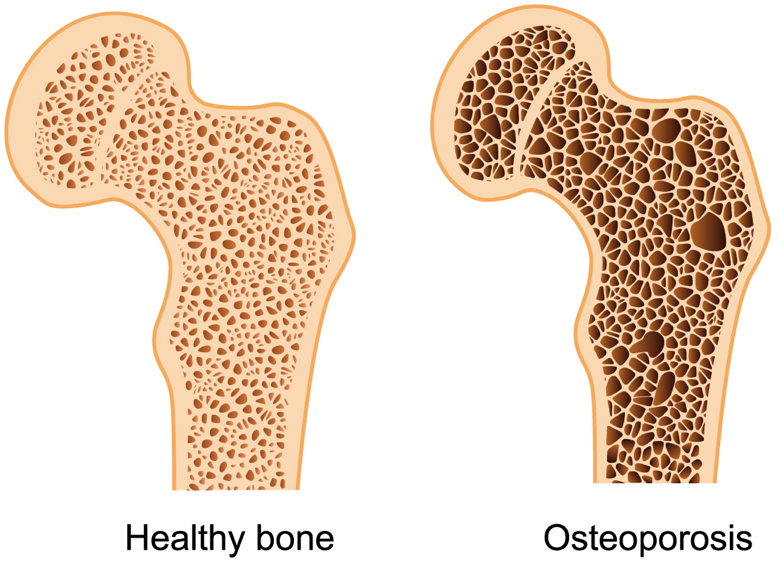 Healthy bone, left, and osteoporosis, right. Source here. An alternative explanation for loss of consciousness during anaesthesia was published this week in PLOS Computational Biology. Scientists typically speculate that when animals and humans are given anaesthesia, communication between brain areas is disrupted thus leading to loss of consciousness. Although such speculations have been previously tested and suggested to be true, the logic behind such speculation is questionable. Specifically, communication only seems to decrease when less information is available to exchange, thus loss of information should “reduce” rather than “disrupt” communication between brain areas. With these thoughts in mind, German neuroscientists measured brain activity in two ferrets over 3 trials of anaesthesia and recovery — increasing the amount of anaesthesia each time. 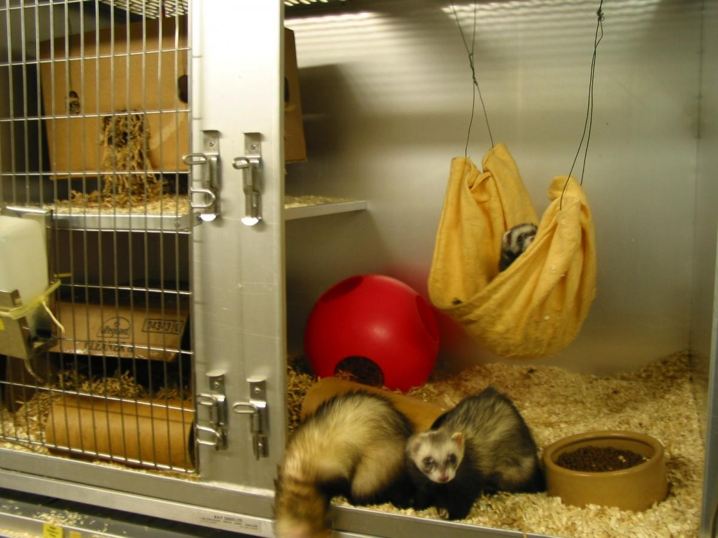 Their measurements suggested that the ferrets’ brain activity was more subdued when anesthetized, but it didn’t seem communication was disrupted. Rather, the brain areas that send communication signals were less active, and the brain areas that receive communication signals were just as active as normal. This brings into question our current understanding of the mechanisms behind anaesthesia, and will be a starting point for future research in this area. Modified viruses to be used to eliminate antibiotic-resistant bacteria. CRISPR modified viruses, called bacteriophages, are the newest line of defence against antibiotic resistant bacteria. Antibiotic resistance is on the rise, with at least 2 million people becoming infected with bacteria that are resistant to antibiotics each year. Producing antibiotics to fight these “superbugs” is proving to be extremely difficult with the first new antibiotic being discovered in thirty years occurring in 2016. 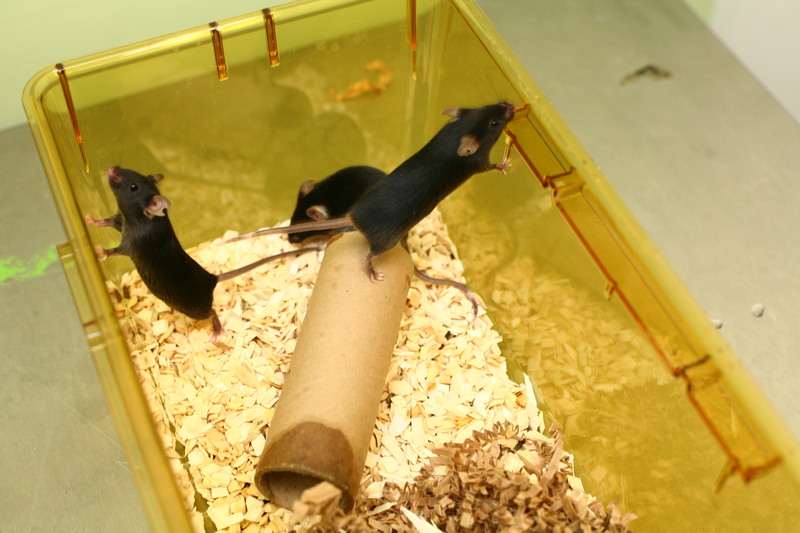 Initial trials using mice, have been successful and clinical trials should begin in 18-24 months. Drug used to treat anxiety found to be effective against the effects of cytomegalovirus (human herpes 5), which can cause major birth defects such as microcephaly, seizures, developmental disabilities, and deafness. Approximately 50% of all humans over the age of 40 harbour the cytomegalovirus and approximately four in 1000 babies suffer massive defects as a consequence. Mice treated during the first three weeks of life with valnoctamide — a drug used in the treatment of anxiety — were found to have reduced levels of the virus available for entry to the brain, to have restored timely acquisition of neurological milestones, and to display rescued motor and behavioral outcomes. Given the pervasiveness of this virus and its debilitating effects, and also that there is no vaccine against this virus, this work is extremely timely and promising. This study was published the Journal of Neuroscience. Cytomegalovirus (CMV) virus. Source: J. Cavallini.